You have a computer, but over the time it began to falter? The warranty on your device is over and you just don`t know where to find a qualified advice? In this case, let us invite you to our service center! Our company is engaged in service of computers and office equipment, laptops, mobile phones a variety of configurations. We are ready to mend as a miniature model of the netbook, as well as more modern, related to so-called "multimedia" class. In addition to a wide range of repair services, we can also offer you to purchase the necessary parts for computers and laptops of various brands and models! Repair plates, navigation, computers and laptops made by experts at the most advanced equipment! Thanks to its long experience in this market, impeccable reputation of our experts, we are able to offer all its customers a wide range of services. Our service provides deep work complex repair, installation services as well as setting up the operating system, removing viruses, trojans horses. We help our clients to resolve any problems with computers, laptops, networks, and other office equipment. Our service center works weekdays from 9:00 till 20:00, saturday - from 10:00 till 17:00. To make order or get advice by phone: + 371 29627627 or can make "online order". 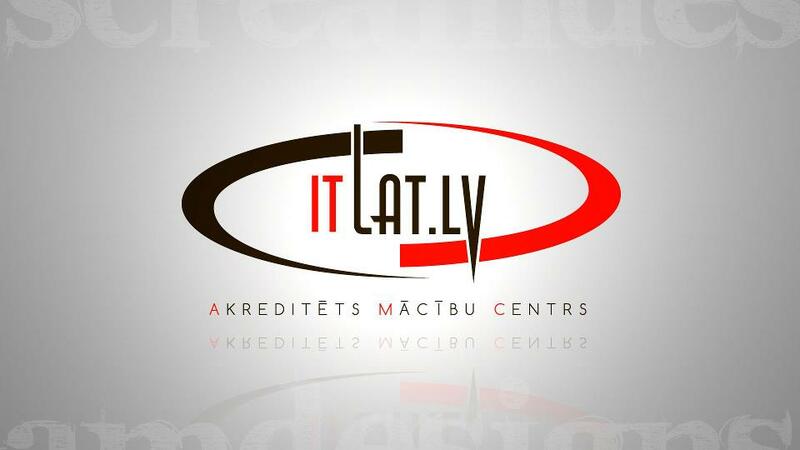 We also produce computer repair at Your workplace by appointment: data recovery and modernization of the computer operating system installation, repair laptops, netbooks and desktop PCs. You bought a new computer? Our experts will replace all the data from the old machine, so you can work with all the amenities. The range of services is very wide - installation of any programs, assembly and repair of computers, printers and monitors repair, replacement of BGA chips, motherboards recovery. Customers choose versatile professionals who can solve any problem related to IT. Call - You will enjoy working with us! Qualified repair of computers at home - one of the main principles of the company. You do not have to trudge through the city with heavy system unit or laptop - expert himself will come to you. Another advantage of the company's employees that they understand any technique: can fix a computer, laptop, netbook, printer, monitor, mobile phone, navigator and more. You call and tell us about your problem. We reserve the time convenient for you to carry out repairs. Our specialist produces a free diagnosis of your computer. We will inform you about all the faults found and the cost of works. Specialist proceeds to repair the computer. Once your computer is ready, our expert will give you tips for working with a computer. By following them, you can significantly extend the life of your computer.